My uncle died in Corfu in 2009. His name was Roddick Murdoch Steel. All his family live in Australia and he we have never seen his grave. 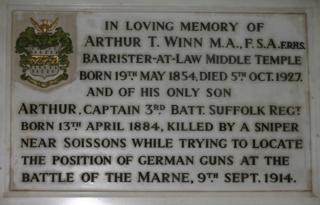 We would be very grateful if someone could add a photo of his gravestone. We believe that may be buried next to his wife Margaret Steel nee Clancy, who dies some years earlier, Rodd was born on 28.12.1928 in Australia and he died on 11.11.2009. He competed for Australia in fencing at the 1956 Olympics.